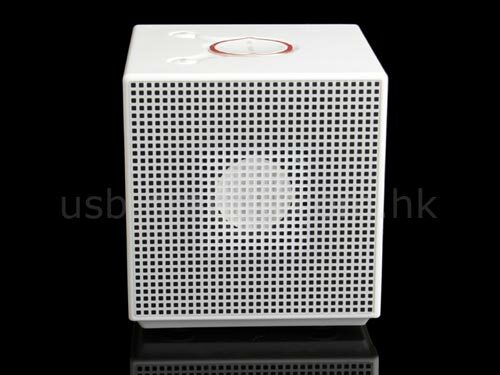 Check out this geeky gadget, the Cube MP3 Alarm Clock. This cube MP3 player alarm clock comes with 1GB of built in memory, a built in MP3 player, a stereo FM radio and a built in speaker. It will play MP3 and WMA files and can can also connect to your PC via USB and you can set the alarm clock to play your favourite tune to wake you up in the morning. 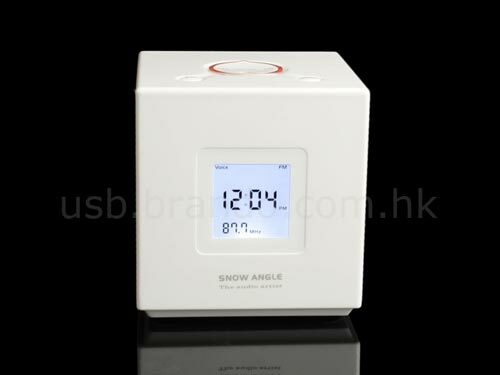 The Cube MP3 Alarm Clock is available to buy online from Brando for $48.00.